You know that feeling you get when you first lay eyes on your shiny brand spankin' new bike? Think, a spry steed with fresh tires and components to pilot you from point "A" to "B" and back again, to fly smoothly down your favorite ribbon of singletrack, and to grind up a big climb just to scream back down it with a giant smile smeared across your face as if you've just hit the mega jackpot. It's often the beginning of a great new relationship where you and your two-wheeled company will roll to and fro for hundreds upon thousands of miles together, creating memories that will surely last a lifetime. It's new bike day. Everyone loves fresh components. 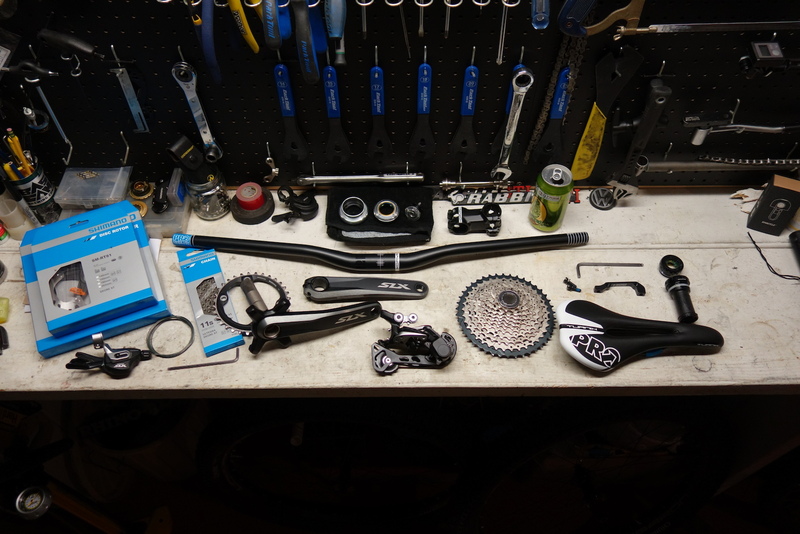 Parts from Shimano, Pro Components, and Cane Creek gather to complete the build. The completed Advocate/Buffalo collaboration build. Someone's going to have a new bike day smile. Now imagine what it might feel like to have a two wheeled machine given to you that will completely reshape your life by opening doors of opportunity. Opportunities such as gaining a better education, carrying far heavier loads of supplies for your family than were possible before, seeking health care for sick family members or friends, and empowering individuals and communities to grow and live more fulfilling lives. The bike becomes more than a tool for mental release or a piece of novelty equipment; it becomes a life altering machine. Bicycles have the power to change lives. Image courtesy of World Bicycle Relief. Putting a bicycle in the hands of a person ultimately mobilizes them for a better life. In Africa, a bicycle can allow a person to travel four times faster than on foot while using five times less energy. It gives someone the ability to carry five times more weight than is possible on foot and allows healthcare workers to make 45% more visits to patients in need. Collectively, these advantages add up to be priceless life improvements for the recipients that get to swing a leg over the top tube of their new Buffalo Bike for a lifetime of bike and rider memories. 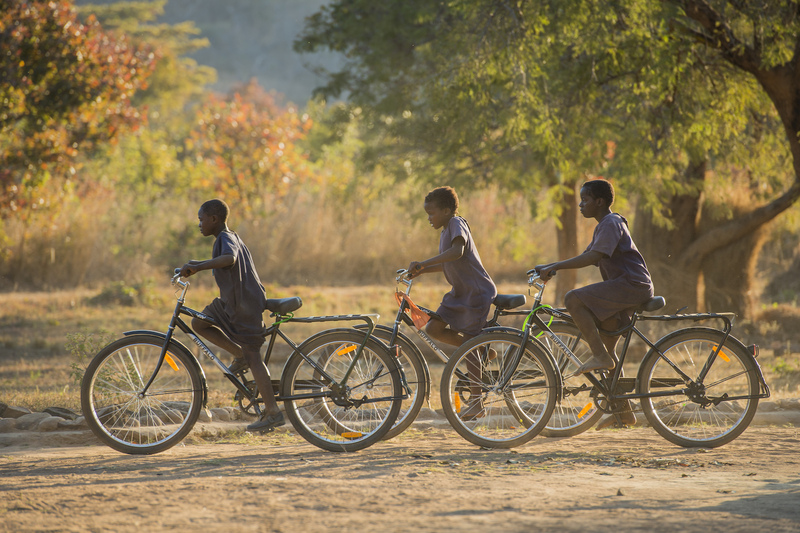 Thanks to World Bicycle Relief, this is all possible based on their mission to empower and mobilize the people of Africa with the gift of two-wheeled freedom. 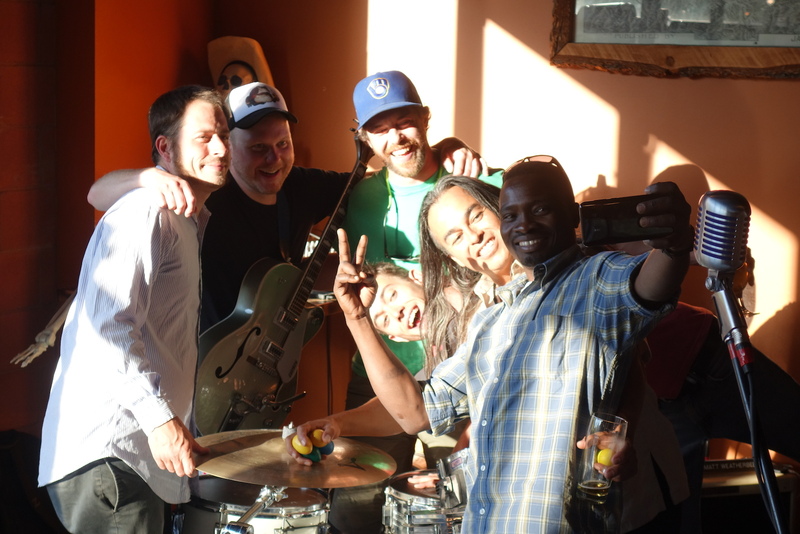 Going on five years ago now, the concept for Brews for Bikes and the dream to host an event for World Bicycle Relief (WBR) started swirling around in my mind. Back then it was just a distant but hopeful idea, so it's hard to believe we just finished hosting the third iteration of this very positive and extremely entertaining event. As it has become a tradition of B4B, my good friend Muhammad attended the event for the third year running to enjoy all of the positive energy that comes along with it. 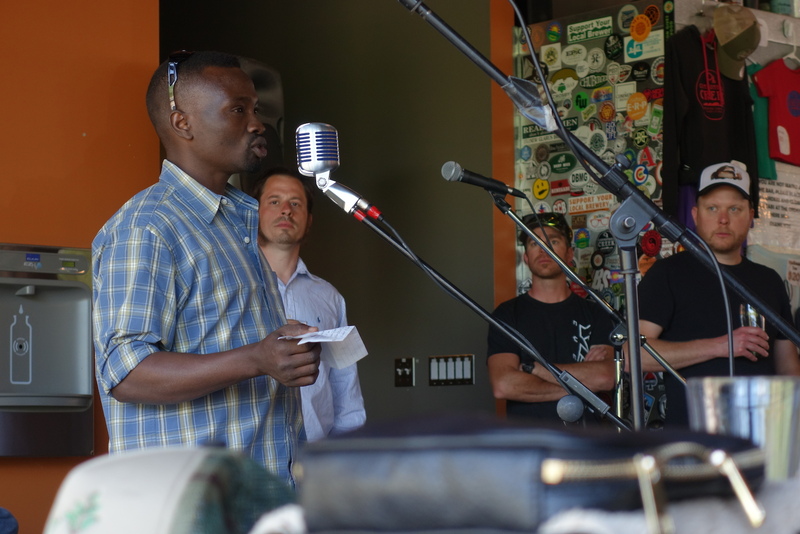 Roughly eight years ago, he was granted amnesty to leave his refugee camp in Darfur, Sudan and bring his family to America to live a better and undoubtedly, safer life. A few years later, the two of us crossed paths as fellow mechanics at a shop in Seattle, WA, where I quickly realized I should revisit my plans to host an event for WBR. As an immigrant and now resident of the United States, he serves as a constant reminder that it is greatly important to continue helping others whenever possible. This year we partnered up with many of the same great contributors that were previously involved while adding some new sponsors and a second band to the mix. 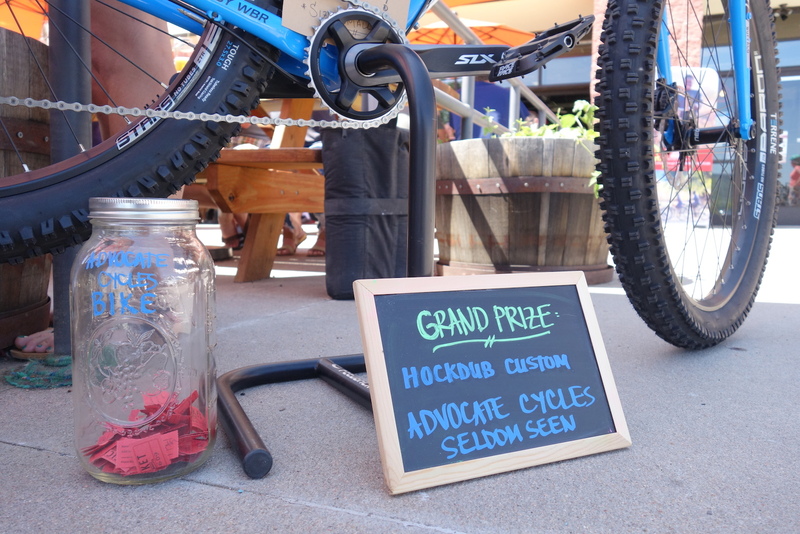 This year, for B4B the frame and fork were generously provided by Advocate Cycles; a company dedicated to sharing 100% of their profits with advocacy groups throughout the cycling community. The Seldom Seen frame that we used to build this year's custom Buffalo arrived with a beautiful shade of Colorado sky-blue paint and without its typical factory graphics. This blank canvas gave us the opportunity to lay down another set of customized graphics to mirror the Buffalo bikes that are sent to the field in Africa. Gaining help from friends throughout the cycling industry and the local community is what makes this project thrive, and truly shows how big of a family the cycling community can be. 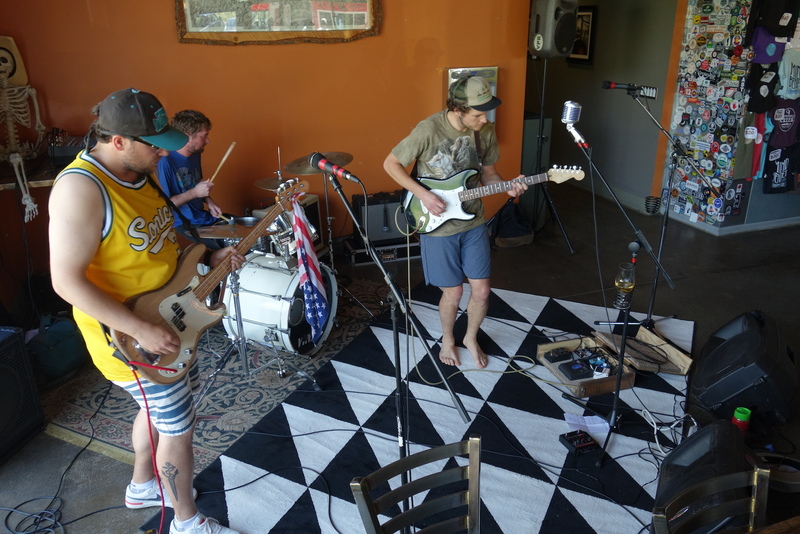 New to the Brews for Bikes musical lineup this year was another local band, Bark Wilson. 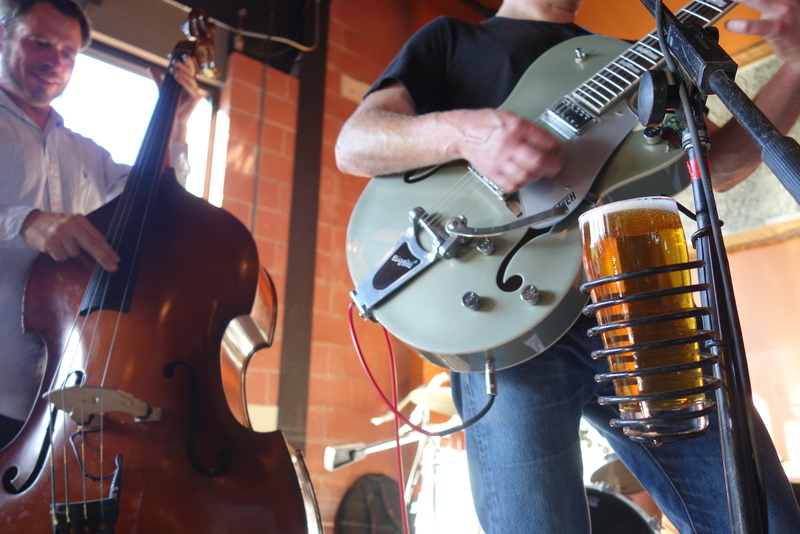 Music and brews flowing from Weatherbee and the Gnarbilly's. A packed house is a good thing to have when spreading awareness about a good cause. 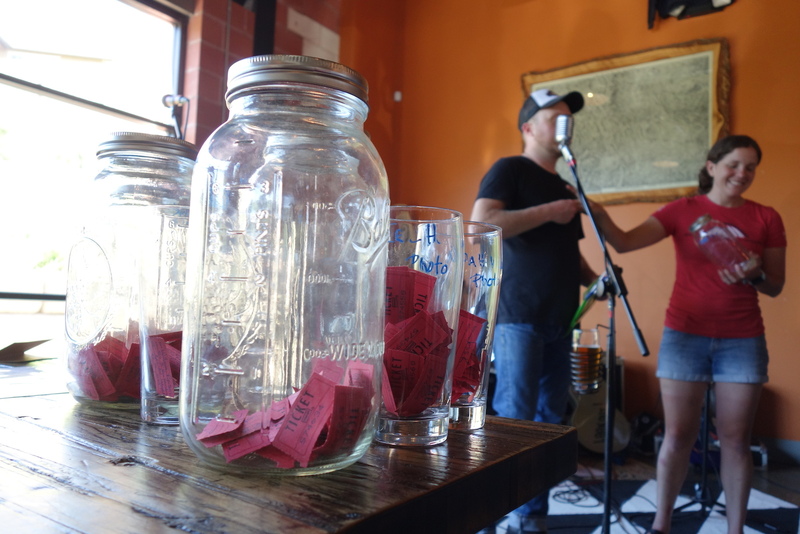 Raffle ticket sales and a portion of beer sales are donated to World Bicycle Relief each year. 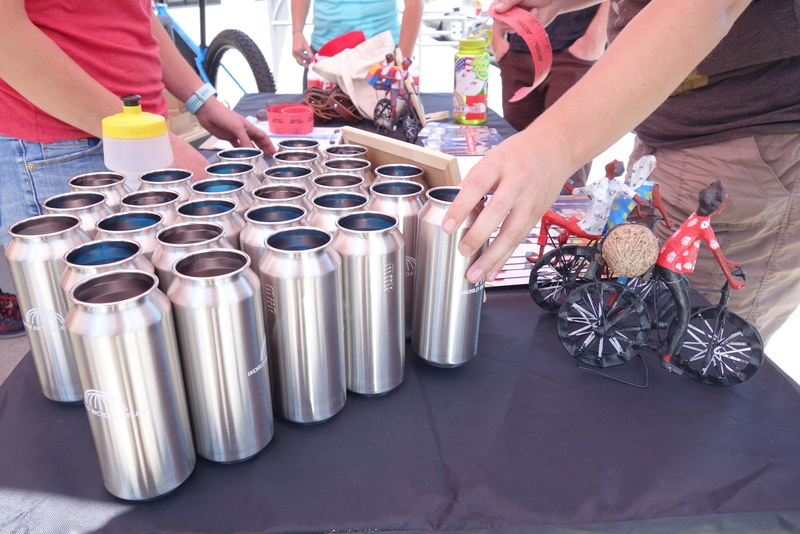 Attendees could also score a WBR stainless pint for an additional donation. The secret potion for selling more raffle tickets. Muhammad's words are truly humbling and always pull the attention of the room towards hearing his triumphant story of making a new life in America. 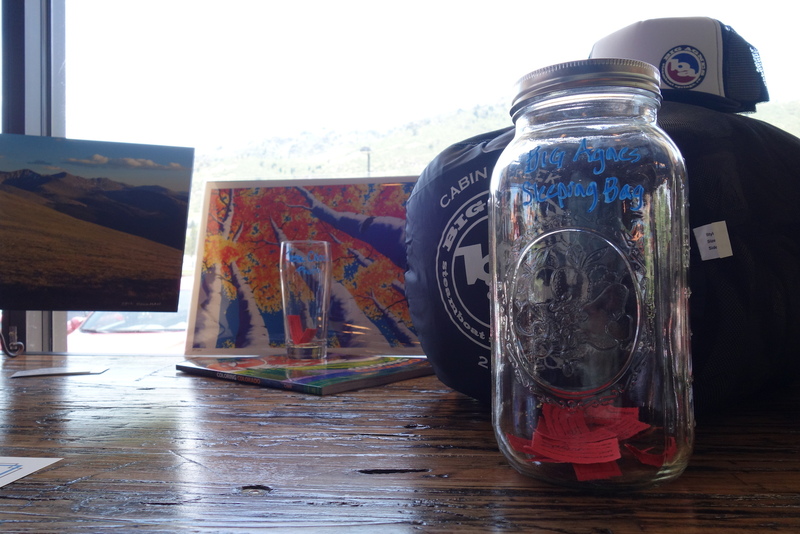 From artwork to camping gear and everything in between, participants could opt to increase their chances of winning specific prizes by placing raffle tickets in their respective jars. Of course, the most coveted prize each year is the custom complete bike. 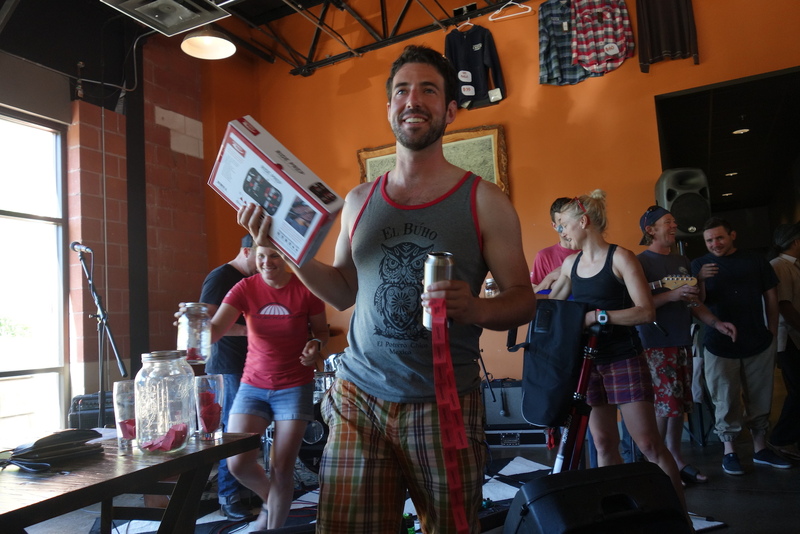 In its first iteration, Brews for Bikes was able to generate enough charitable contributions to send a little over 19 bikes to people in various parts of Africa. 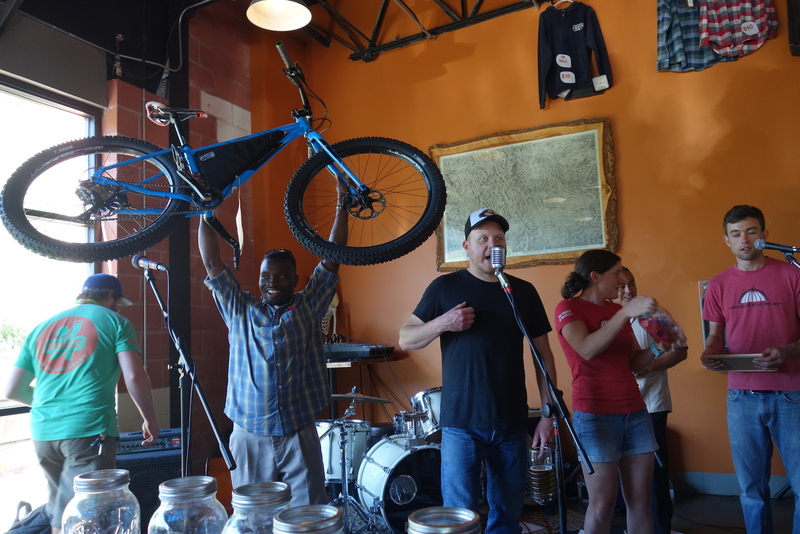 In its second year, the event had another great turnout sending 18 more bikes, while this year impressively yielded 20 bikes add to a collective total of sending nearly 60 bikes to Africa over the course of its three-year history. 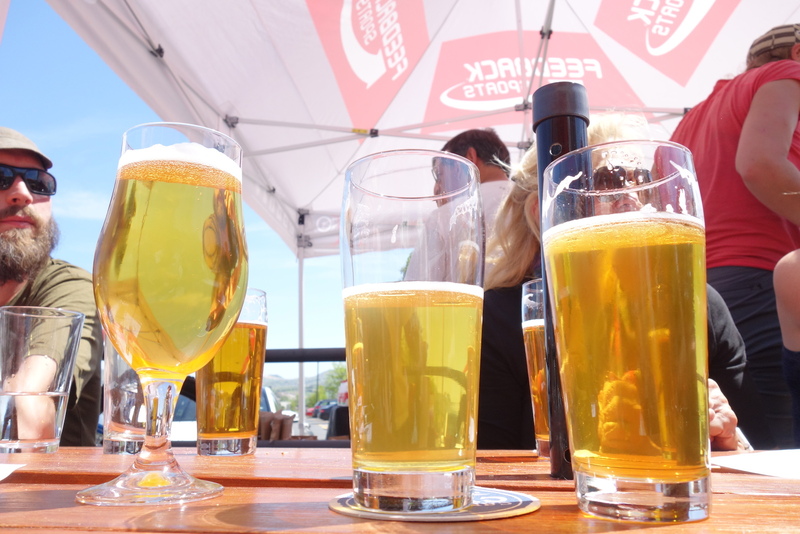 I can't even begin to tell you how much craft brew was consumed over the three years. 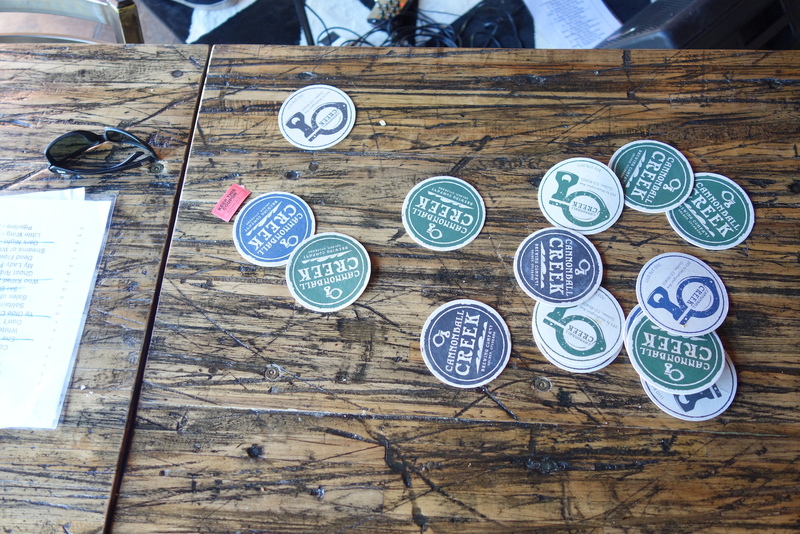 My best guess based off of the cycling community's affinity for beer is north of a million, at least. It's always nice to win a prize you had your eye on. 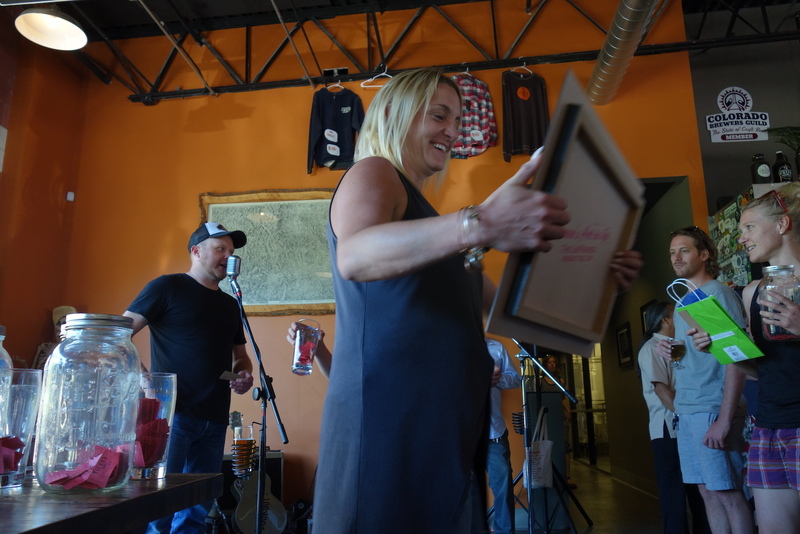 Safe to say, these individuals were stoked to win something in the name of a good cause. The man who won the grandest prize of them all was, well, Muhammad. Ironically, he's always the one who hoists the bike up to present it to the winner. This year, he took the cake. 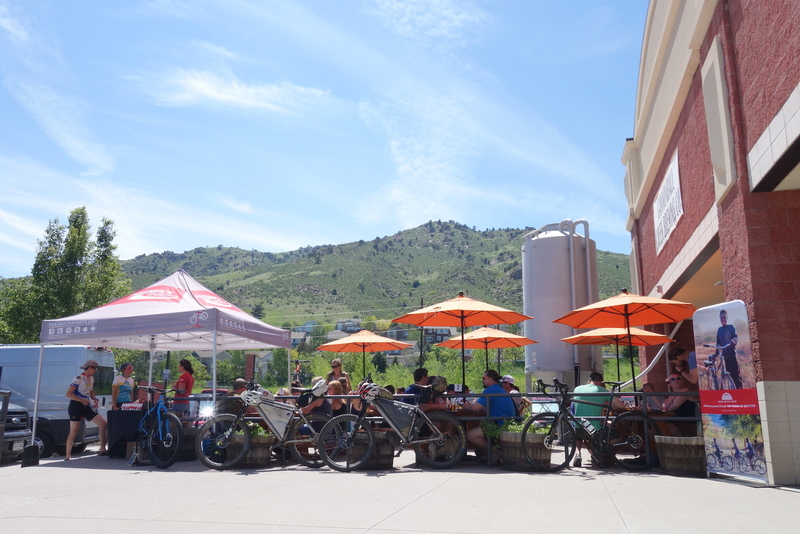 Since its inception, Brews for Bikes has been a highly positive grassroots event for many reasons, but undeniably the most important thing to remember is that this event brings people together during a seemingly divided time in history. 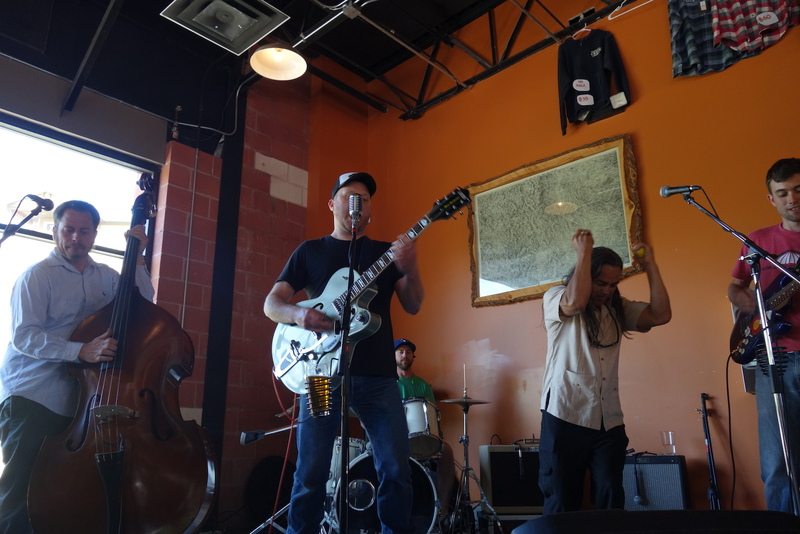 Turns out, when you combine live music, delicious craft beer, a slew of great prizes, and begin to rally the local cycling community year after year, you can, in fact, create great change to help others in need. - And most importantly for my good friend Muhammad from Sudan (by way of Seattle) for attending the event for the third year in a row. 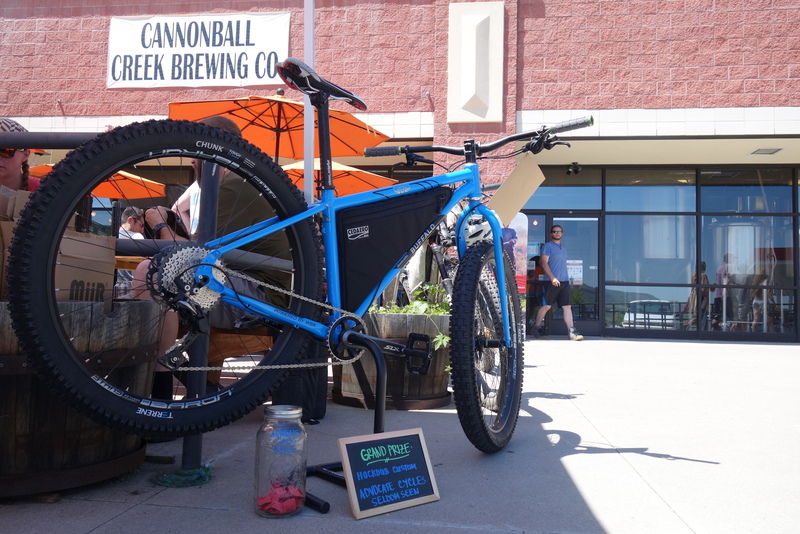 Stoke levels were high at the Third Annual Brews for Bikes. 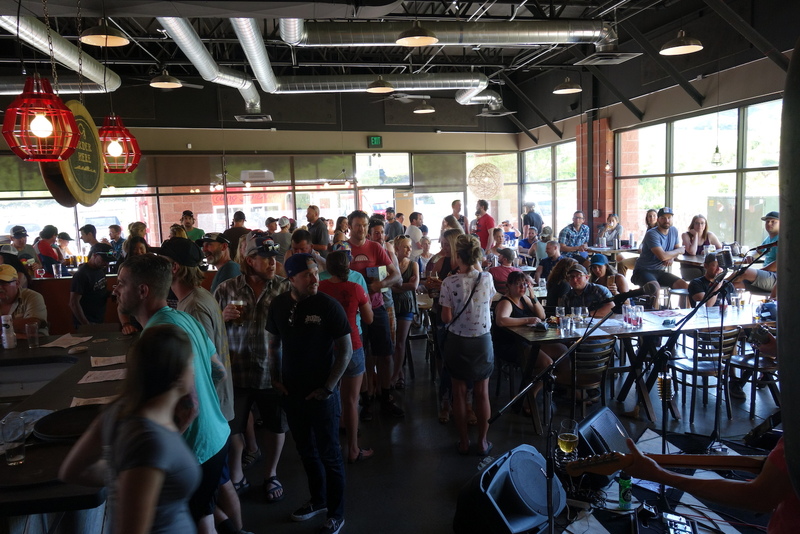 As previously mentioned, this was the third year of Brews for Bikes, but keep your eyes open in June of 2018 for another round of enjoying delicious brews, listening to good music, enjoying positive vibes, and most importantly, changing lives one bike at a time. Just make sure you don't miss round four next June! 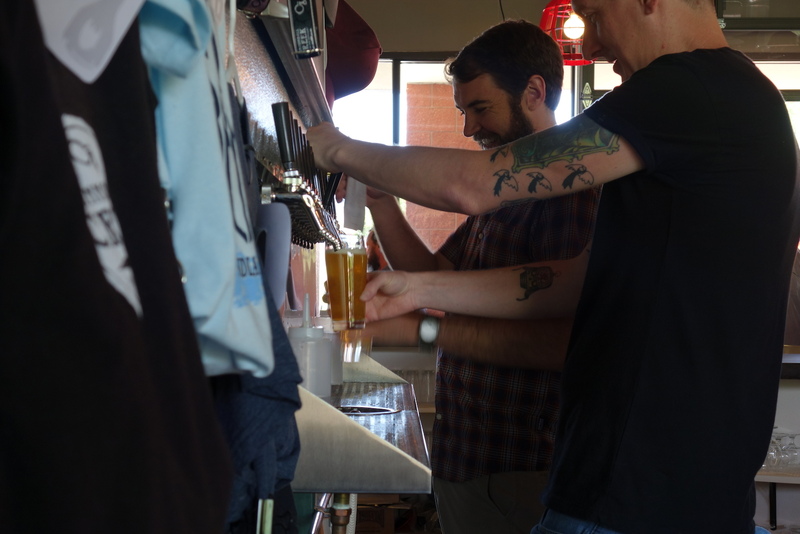 To learn more about World Bicycle Relief, please visit their website or to make a contribution to Brews for Bikes, please visit the event donation page. Words and photos by Eric Hockman. Absolutely agree. This is the true spirit of what this country, and indeed the world, should be about. I'd love to get something like this started in the Phila. area. We do have beer here and people who ride bikes too. ???? Nice work!! Inspired me to get a fundraiser like this going...... that and drink beer???????? Question marks were supposed to be an emoji.